2) As a manufactory, you will get the competetive price with the best service. 2. Q: Where can I put my logo9 A: We can print your logo in the bottle and carton. 5. Q: What are your terms of payment9 A: 1) in advance, the balance by the copy of B/L). Even with frequent hand washing, our soothing moisturizers hydrate skin. Easy to apply ,a safe and efective hand care solution for all trade. c. * Professional service and solutions for the problem you may have. The convenient clip attaches to your backpack, purse and more so you can always keep your favorite PocketBac close at hand. Production Flow Production Flow Below are previous pretty designs of silicone holders for 30ml hand sanitizer bottle. 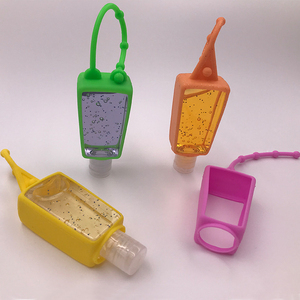 Design Patent The new arrival matched 30ml pocketbac hand sanitizer bottle and silicone holders design are patented by our company! , Paypal, Western Union, our company accept Most payment terms OUR COMPANY Our company is a specialist in making silicone houseware for 10 years. Delivery Details : 1. More than 660 different cartoon designs with ready moulds , and many items with ready good . 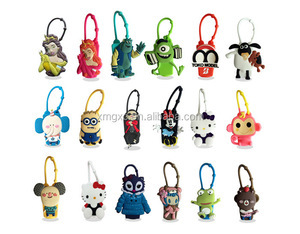 Different shape silicone hand sanitizer holder are available,custom designs are also Please feel free to contact us. 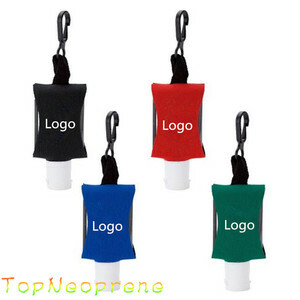 Custom logo print hand sanitizer silicone holder product details : 1) eco-friendly silicone with SGS certificates 2) Fold able, heat resistant, durable 3) can do customized design, size and logo 4) fast delivery , diifferent package to choose Package : Opp bag , PVC bag ,carton for shipment . About Us : Shenzhen HuWang Technology Company established in 2008, is a factory specialized in silicone and rubbers, have many series products : outdoors, Kitchen tools, baby toys, mobile phone Accessories , silicone jewelry and industry used ,and so on . All our products use the best quality silicone , professional production and test . Dongguan Crown Silicon Products Co., Ltd. Product Name Folk art Silicone hand sanitizer holder with fashion design Why choose us9 2016 New designs To be more SPECIAL & more DIFFERENT than others Be NO. 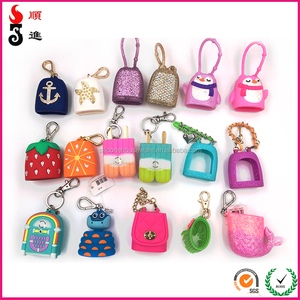 I get these new designs RIGHT NOW Product name Folk art Silicone hand sanitizer holder with fashion design Material 100% Pure food standard Silicone with metal, stay with LFGB and FDA. Brief Description Tasteless, non-toxic, anti-dust, durable, impermeable, easy to clean; Microwave, Oven, Refrigerator, Freezer and Dishwasher Safe. 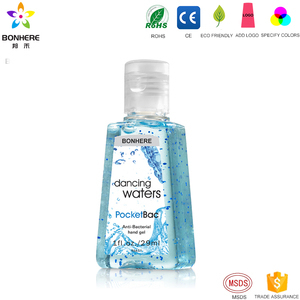 Alibaba.com offers 4,359 hand sanitizer holders products. About 42% of these are other gifts & crafts, 36% are toilet soap, and 34% are liquid hand soap. 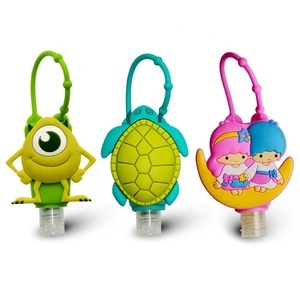 A wide variety of hand sanitizer holders options are available to you, such as free samples, paid samples. 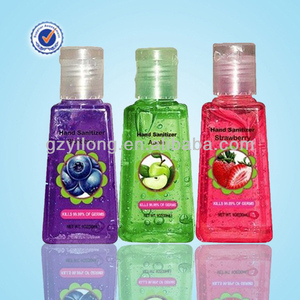 There are 4,362 hand sanitizer holders suppliers, mainly located in Asia. The top supplying countries are China (Mainland), Israel, and Taiwan, which supply 99%, 1%, and 1% of hand sanitizer holders respectively. 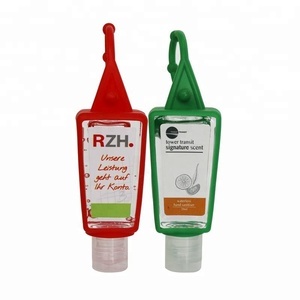 Hand sanitizer holders products are most popular in North America, Domestic Market, and South America. You can ensure product safety by selecting from certified suppliers, including 1,182 with ISO9001, 1,147 with Other, and 264 with GMP certification.